Urbanscapes have been around forever, but have recently begun to pop up all across the country. Urbanscapes are a great way to really impact the consumer in urban pedestrian areas. 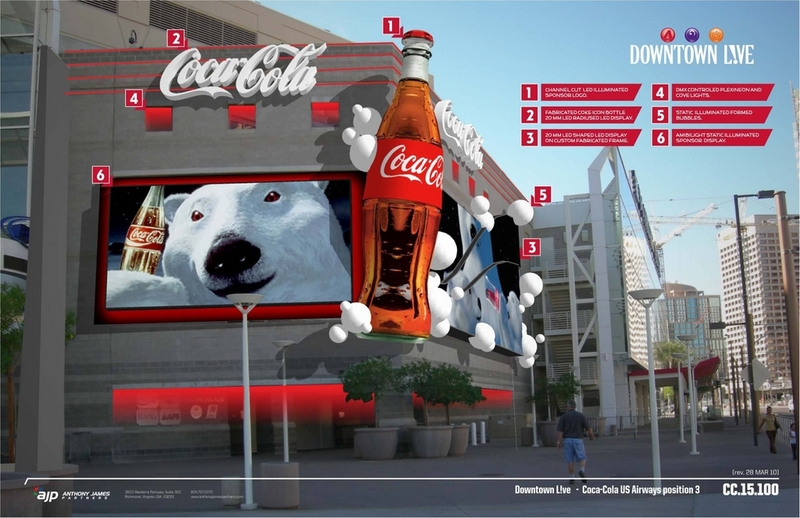 They are filled with projection images, digital and static wallscapes and sponsorship opportunities. Because urbanscapes are usually in heavy pedestrian shopping and entertainment areas, they are prime spots for promotional campaigns.